We offer triptych sets that are perfect for modern decorating. 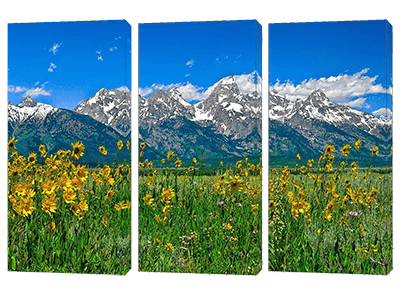 Triptychs are great for refreshing, contemporary designs. Check out more here.